Chapter 24 Trailer and Judges Chairs!! Chapter 24 now has a Trailer to store, transport and use for contests and events!! Tom researched, picked up and delivered the trailer and Curt provided awnings to attach while it is at the events!! 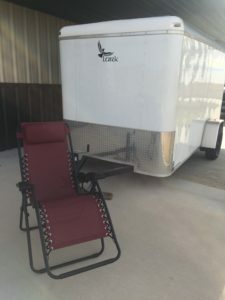 It is a 6’X12′ enclosed white Cargo Trailer!! The chapter has also purchased 15 Beige Zero Gravity Chairs to be used by the judges, assistants and recorders! The old chairs were all falling apart and needed to be replaced! 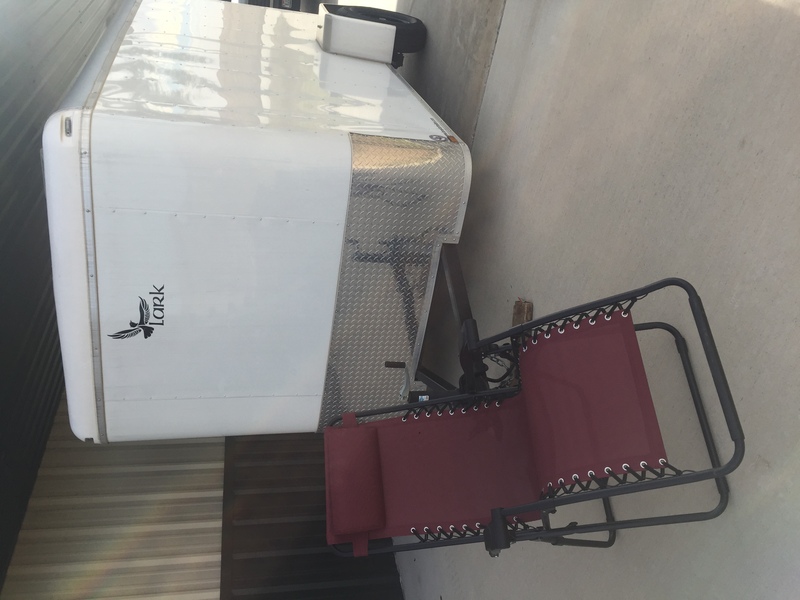 The trailer and chairs will have our chapter logos! !